Sell Your Junk Car in Birmingham Now. 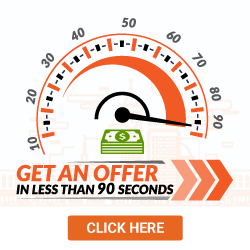 Instant Guaranteed Offer! We’ll buy your junk car & pick it up in 24-48 hours. Enter your Birmingham zip code to sell your junk car near you! From music festivals to sports to fishing, Birmingham has so many events and activities for its lucky residents. But it's not easy to get to all those events if you still have that junk car you keep meaning to get rid of! When it comes to selling damaged cars in the city, you might be surprised at just how little interest there is. Private buyers aren't interested in fixer-uppers, and dealers typically aren't either. Junkyards in Birmingham AL will gladly take your car off your hands for the price of the scrap metal, but unfortunately, scrap metal is at an all-time low! 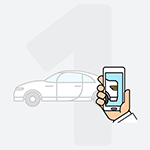 Instead of wasting time haggling and dealing with salespeople, DamagedCars.com can make it easier for you to swap out your car for something a little more reliable. If you're looking for Birmingham junk car buyers, you've come to the right place. Customers of DamagedCars.com receive a free online evaluation from the comfort of their own home. Plus, there's no pressure to sell to us! We give you the information so you can make the final decision on your own. We offer free towing to wherever you happen to be in Birmingham, and our average turnaround time is between 24 – 48 hours. We make the everything as convenient as possible, so you don't have to waste time and money towing your own vehicle to several dealers for low-ball quotes. Our company will buy practically every type of make or model. 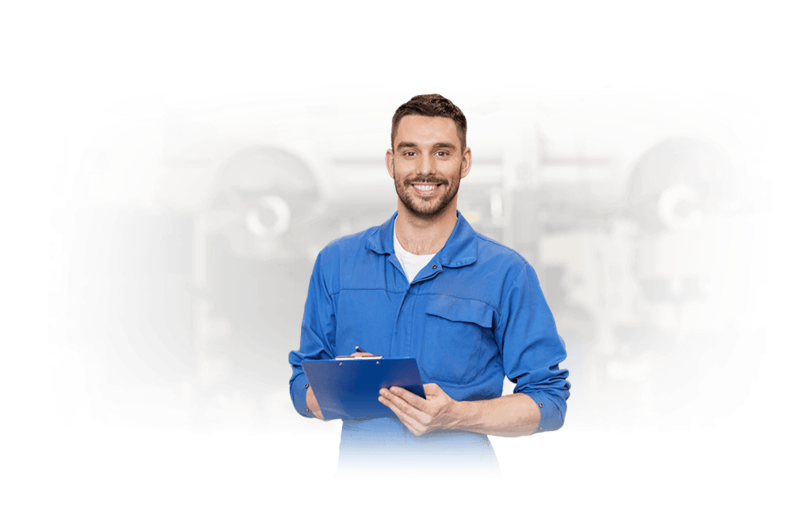 While our specialty happens to be in buying junk or salvage cars, we purchase cars in any condition. Companies that buy cars online need to work extra hard at building relationships with their customers and maintaining an impeccable reputation. Luckily, DamagedCars.com has managed to do both. We work hard to be as efficient as possible, so we can pass those profits back to you. We guarantee all of our offers and we pay our sellers at the time of pick-up. So if you're wondering 'where can I sell my car in Birmingham AL? ', your best bet has nothing to do with jumping on Interstate 22 to check out local dealers. What do I need to sell my car in Birmingham? DamgedCars.com makes it easy to sell your junk car without a lot of prep work on your end. All it takes to complete the transaction is the keys and title to complete the sale. 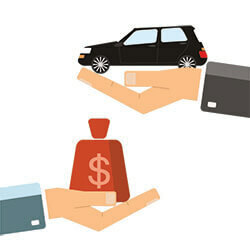 The value of your car will depend on its make, model, year, location, and condition. Our scrap car buying process is not only thorough, it's designed to pinpoint the fair market value of the vehicle. This way, sellers won't have to worry that they could have gotten more if they had gone elsewhere. 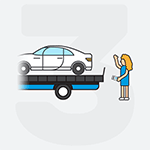 DamagedCars.com cares about everyone's road safety, which is why we help owners get their damaged or unsafe cars off the roads. But Birmingham AL also cares deeply about the well being of its citizens. Older generations of Birmingham may remember the infamous torch held by the statue in Vulcan Park. The torch was a part of a safety campaign in the 1940s to remind people to practice better habits on the road. If all was well, the light would shine green. If there had been a major collision though, it would shine red. You can still view the torch and learn more the campaign if you visit the Vulcan Center Museum. 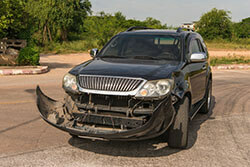 We buy junk cars in Birmingham AL and all around the nation. And our towing services aren't limited to your home address either — we're happy to meet your car wherever it happens to be. So if your vehicle unfortunately broke down in the parking lot of Rickwood Field, we'll be there to pick it up. What should you know before selling to a junkyard or private buyers in Birmingham?